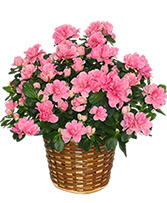 Send a basket of blooming color with this beautiful Azalea Plant from NATURE'S BEST FLOWERS & GREENHOUSE. 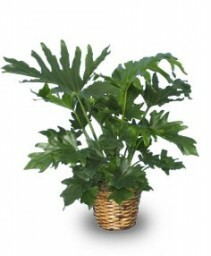 Looking for a gift for someone who has everything? 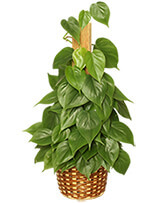 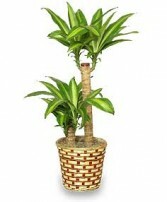 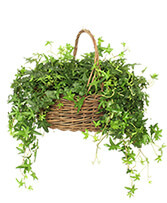 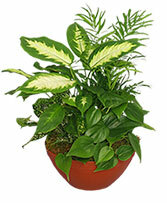 Why not a new compaignion, a living breathing house plant? 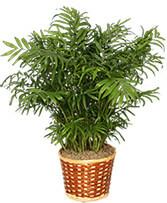 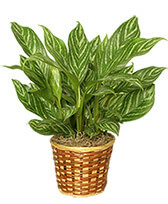 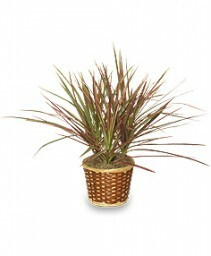 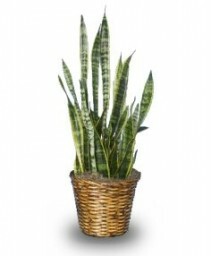 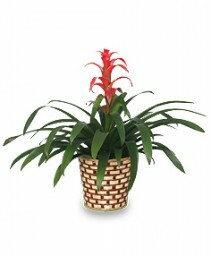 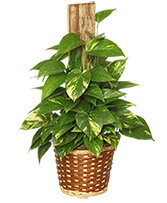 Not only do they provide fresh air, they are beautiful to look at and can be long-lasting members of any family. Need to add color to your home decor? 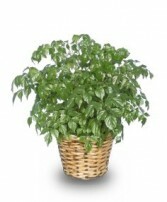 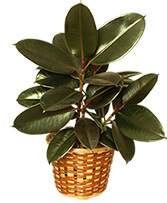 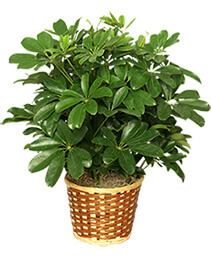 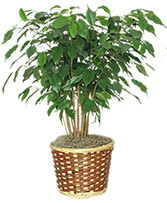 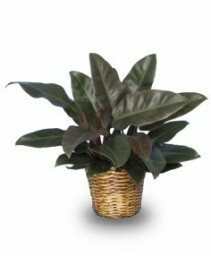 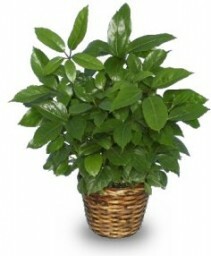 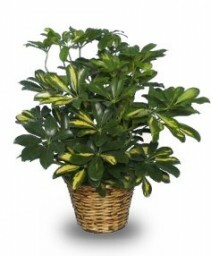 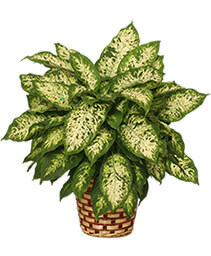 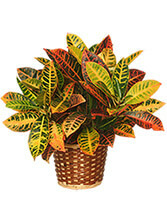 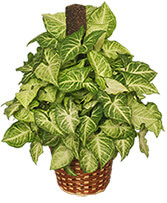 Why not try a colorful croton or a lush schefflera? 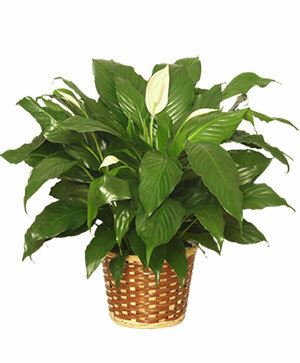 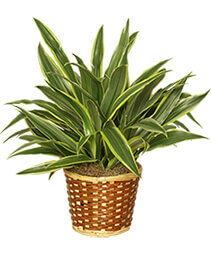 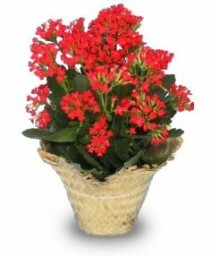 Stop by NATURE'S BEST FLOWERS & GREENHOUSE for the best selection of indoor house plants around.